Every Thursday; 6-9 p.m. FREE, with the exception of Thursday, March 28 due to the Palm Beach International Boat Show. 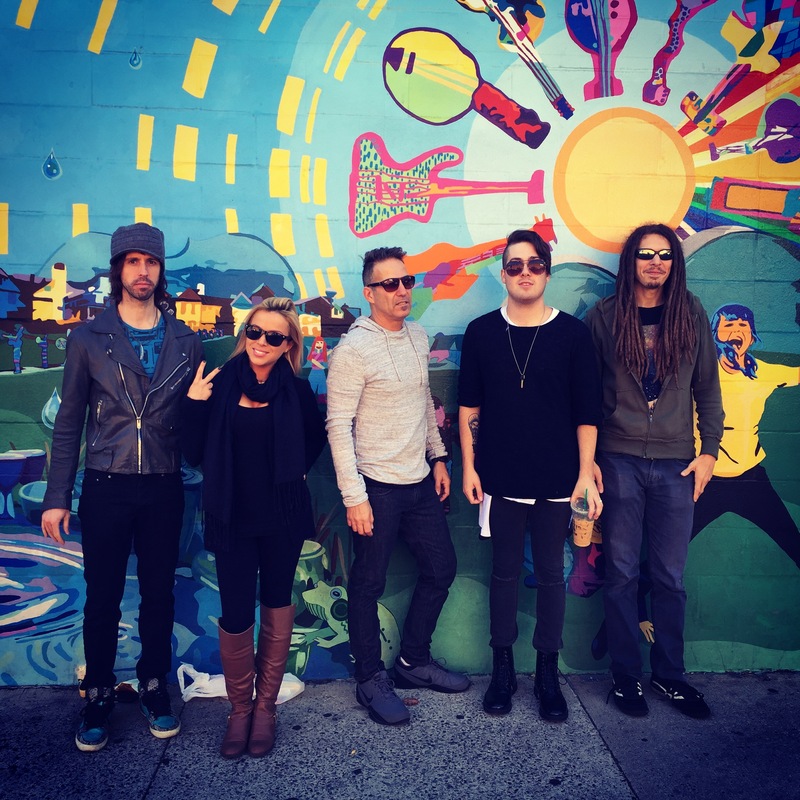 A five-member group from South Florida, Wonderama is a high energy, current Top 40, and dance music party band. In each of their shows, the group performs a “one-of-a-kind” sound by fusing the most popular songs with current, live DJ dance music production. Waterfront guests will enjoy their energetic show, featuring today’s chart-topping songs from the Billboard Hot 100 playlist.